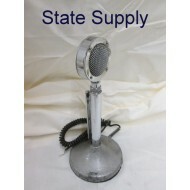 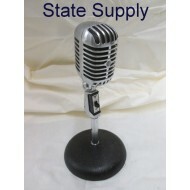 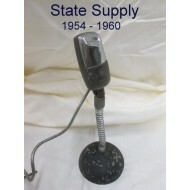 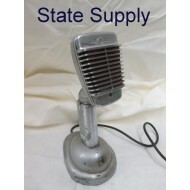 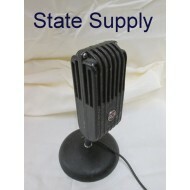 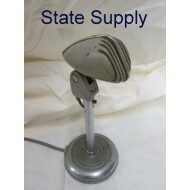 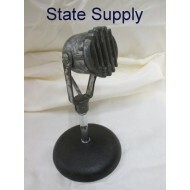 Vintage & Contemporary Microphones Available with Floor and Table Top Stands. 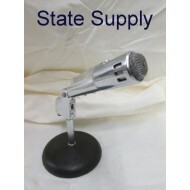 Microphone AKG C300B on Table Stand .. 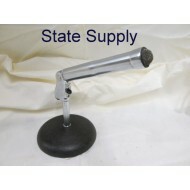 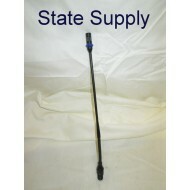 Microphone Archer on Table Stand ..
Black Gooseneck Speco Microphone .. 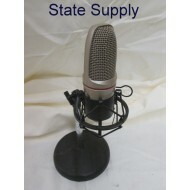 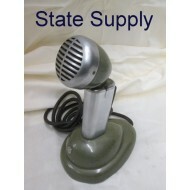 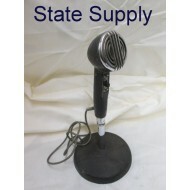 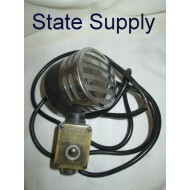 Microphone Electro-Voice SlimAir 636 .. 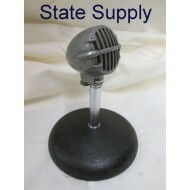 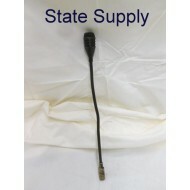 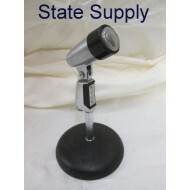 Microphone Shure 520 SL .. 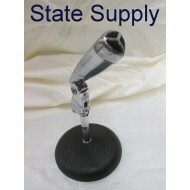 Microphones on Table Stand ..